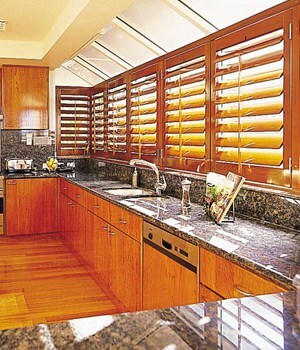 Looking for Timber Shutters Gold Coast? Selecting the right type of timber shutters can result in improving the look and feel of your home and increase its value. Select the wrong ones and you will create the exact opposite result. So how do you know which ones are best and who supplies them? There are a few 5 simple tips. 1. Is the Timber Shutter Western Red Cedar or Synthetic? 2. Are the Timber Shutters made in Australia? 3. Does the manufacturer offer installation? 4. Is there a warranty provided and for how long? 5. Will the manufacturer provide repairs? Newport Custom Shutters can tick all the boxes. They can provide Western Red Cedar and Synthetic Shutters. They measure, quote, manufacture and install the timber shutters. They are located on the Gold Coast and Brisbane and provide a warranty and maintenance service to ensure your investment continues to provide you with pleasure and value for years. If you still need convincing then listen to some of our customers who made the decision to install Newport Custom Timber Shutters.